Don't believe the hype. 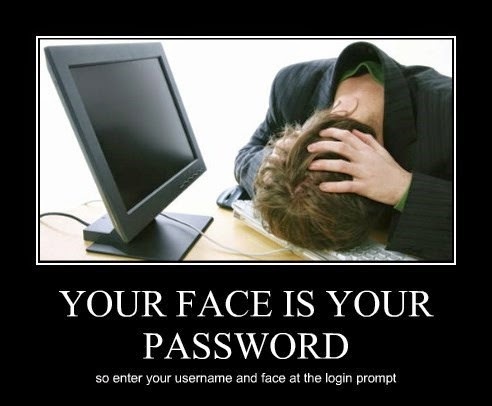 Your face is not your password, nor is your iris, nor your fingerprint, nor any other part of your body. Biometrics are good identifiers but lousy authenticators.